The second day of the D23 Expo was a very eventful day around the world of Disney… or should I say galaxy? There was a lot going on today but let’s just focus on the biggest events, shall we? 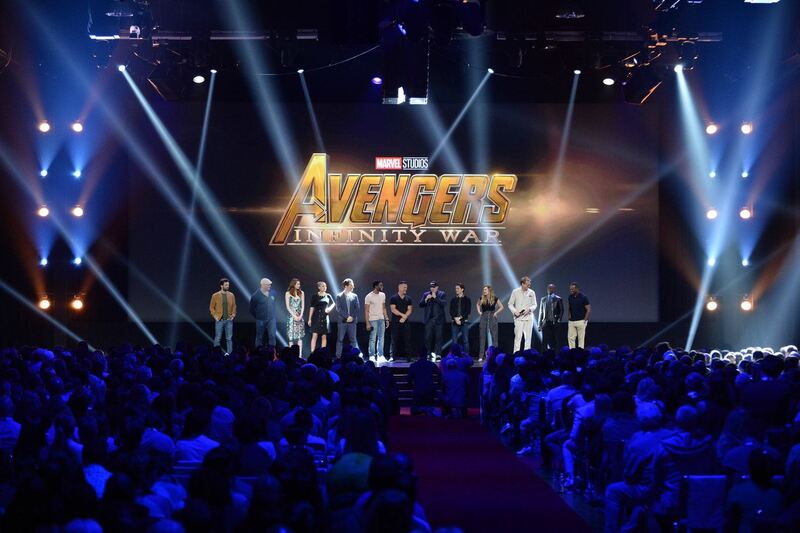 The big moment really was realizing just how big Avengers: Infinity War really is going to be. There are going to be a LOT of characters in it. It is hard to believe but it almost felt like this was bigger than Star Wars: The Last Jedi. Only time will tell on this. Both look like they will be fantastic. Hearing that Aladdin now has a cast was also great to hear. Other pleasant surprise is how awesome The Lion King is going to look and apparently be! More can be found on this panel here and here. Before I went to the other main panel of the day I was able to go jump in Scrooge’s money bin. The money bin was on the D23 Expo floor ahead of DuckTales’ premiere next month. It was a fun experience that I would definitely do again! I shared my photo and wrote about it here. This was perhaps the biggest panel of the weekend. Hosted by Bob Chapek, this panel gave updates on what is going on all around the world in the various Disney Parks and Resorts. One of the big bits of news that was shared fairly early on was from the new worlds of Star Wars. These new lands being built in the Star Wars galaxy are to be called Star Wars: Galaxy’s Edge. The version at Disneyland will open first and then later the second one will open at Disney’s Hollywood Studios. Over at Walt Disney World there are a lot of changes coming ahead of it’s 50th anniversary. Epcot is getting several updates including a Ratatouille attraction in France and a new circlevision in China. Mission Space will be updated as well with a new green mission. 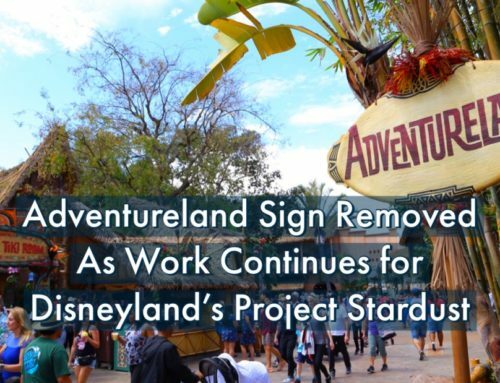 It will also be getting a new restaurant where guests can eat in outer space! Guardians of the Galaxy will be getting a new attraction in Epcot as well. 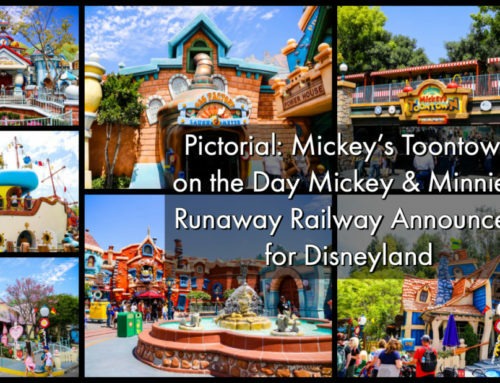 In Disney’s Hollywood Studios Mickey Mouse is getting a new attraction, Mickey and Minnie’s Runaway Railway. In the Magic Kingdom a new Tron attraction will be replicated from Shanghai Disney. New transportation options will also be coming to the Walt Disney World Resort. There will be a new “minnie van” system and also a new Disney Skyliner to link several resorts. For guests wanting to stay at the Walt Disney World Resort in a new way, a new Star Wars themed hotel will offer a completely immersive travel experience. Also a new DVC resort will be coming to the Walt Disney World Resort. It was also announced that yet another ship is being built for the Disney Cruise line. While two were known to be under construction, now there will be a third. Disneyland Paris is getting a new hotel, well a new version of a hotel. Hotel New York – A Marvel Experience will give guests a very unique and marvel opportunity. It will transport guests into the world of Marvel when they visit this immersive hotel. 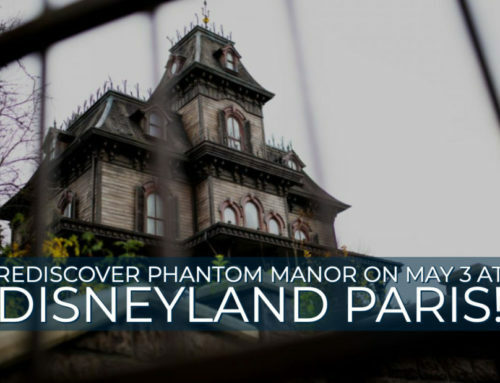 The Disneyland Resort is also getting quite a few new offerings. Next summer Pixar Fest will be coming to the Disneyland Resort. 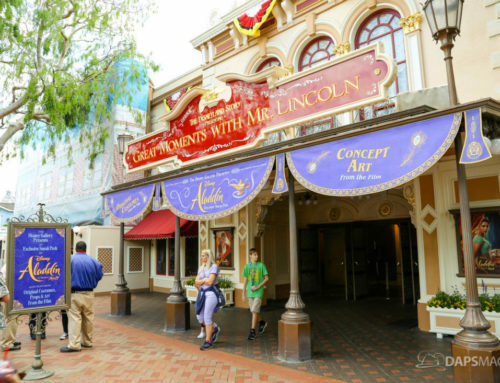 With this, Paint the Night will return… but at Disney California Adventure. Pixar Play Parade will move over to Disneyland. Pixar Pier will also be coming to Disney California Adventure with potentially some new attractions. New fireworks will light up the skies over Disneyland during this limited time magic of Pixar Fest as well. 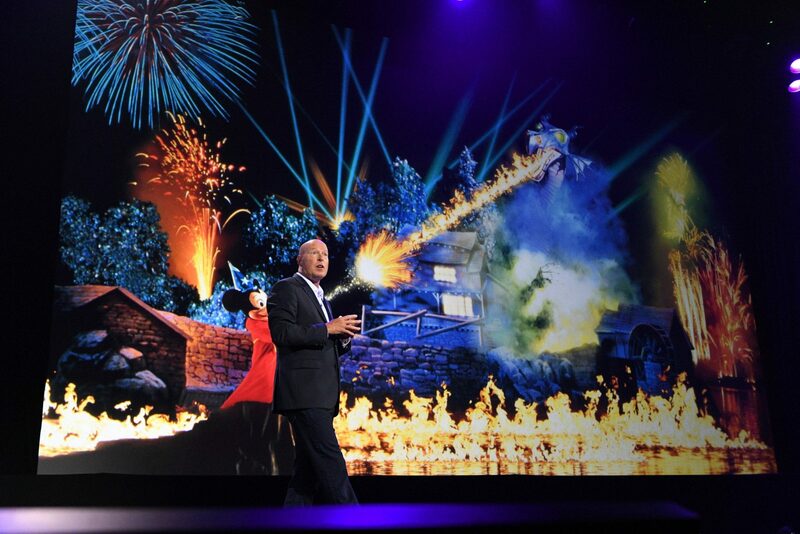 The final announcement of the day by Bob Chapek was that Fantasmic! was reopening at the Disneyland Resort… TONIGHT. Those in attendance of the Walt Disney Parks and Resorts panel would be able to get fastpasses. We did this and were able to see Fantasmic! for its first return performance. This made for a fantastic end to a very eventful day! 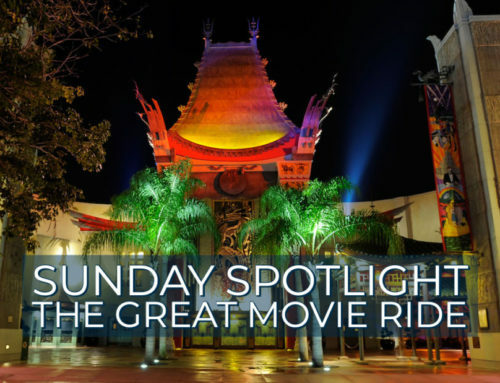 Read more about the Disney Parks and Resorts panel here. Day two of the D23 Expo was perhaps the busiest day of the weekend. It also was a lot of fun. Stay tuned to DAPs Magic and make sure and subscribe in the form on the right so you don’t miss any news from D23 Expo and beyond. What was your favorite thing to come out of day two of the D23 Expo? Let us know in the comments below!